From Governors to Athletic Directors, Senators and Generals, Det 290 graduates have become tremendous leaders in our communities and in the world. We want to hear where you are and connect you with other alumni. Information provided is not disseminated outside of the cadre and alumni group and is protected by password. To join or update your information and receive a password, fill out the form below. Please fill out the form below to update or add your information to the Alumni Directory. This information is processed manually so please allow one full week before the directory is updated. 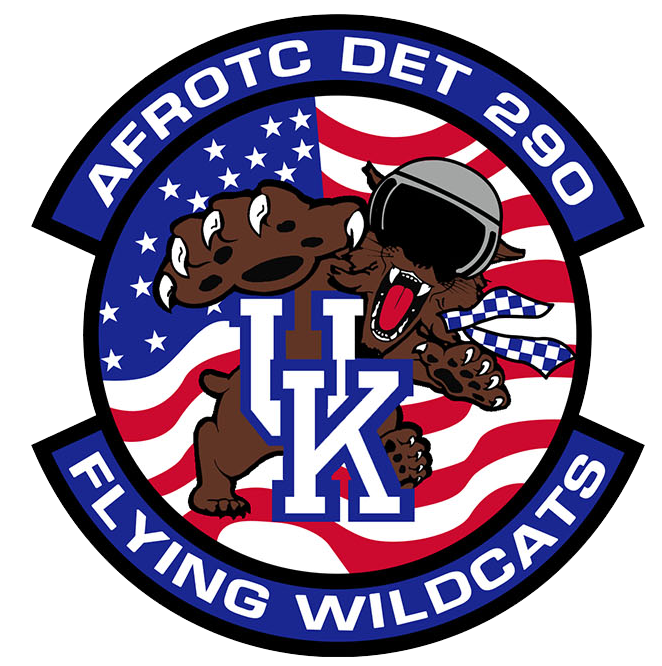 If after one week your information has not been updated, please email AFROTC@uky.edu.